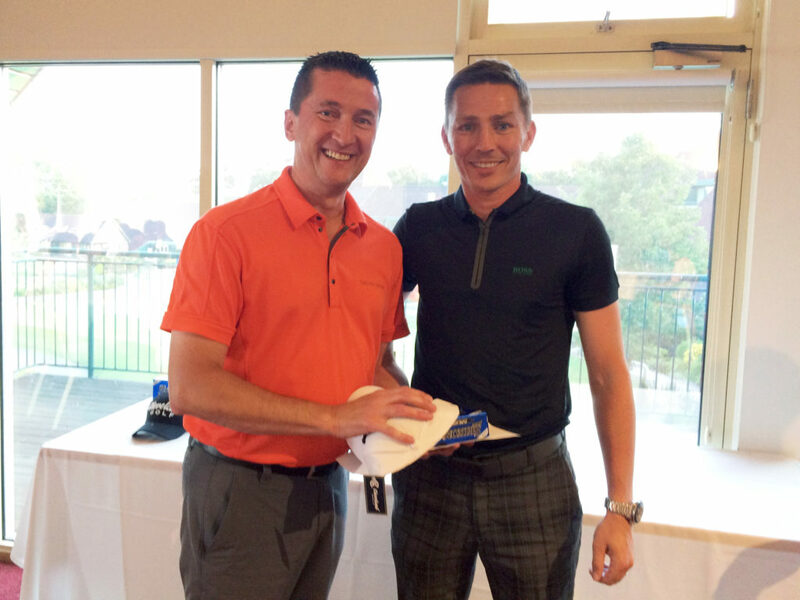 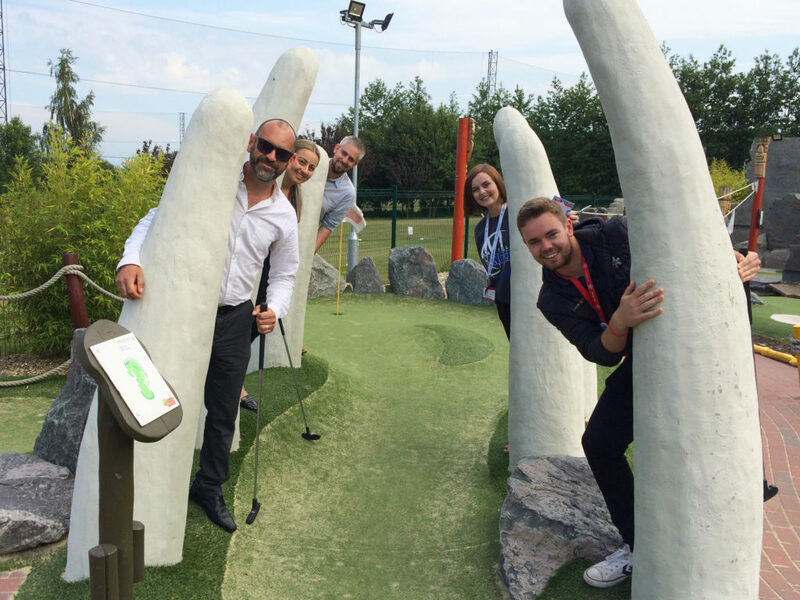 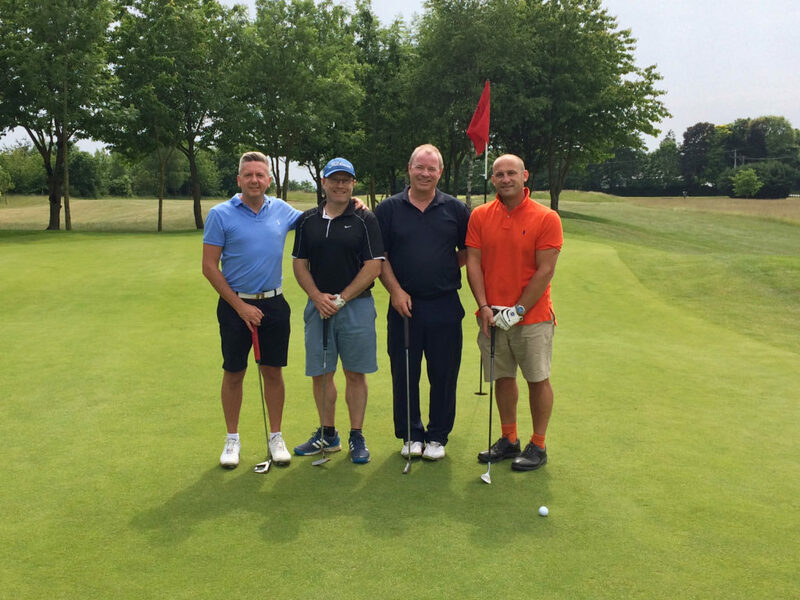  Last week we hosted our annual Inspire Suffolk Golf Day at Ufford Park Woodbridge and we are delighted to announce that we raised over £4,500 for Inspire Suffolk! 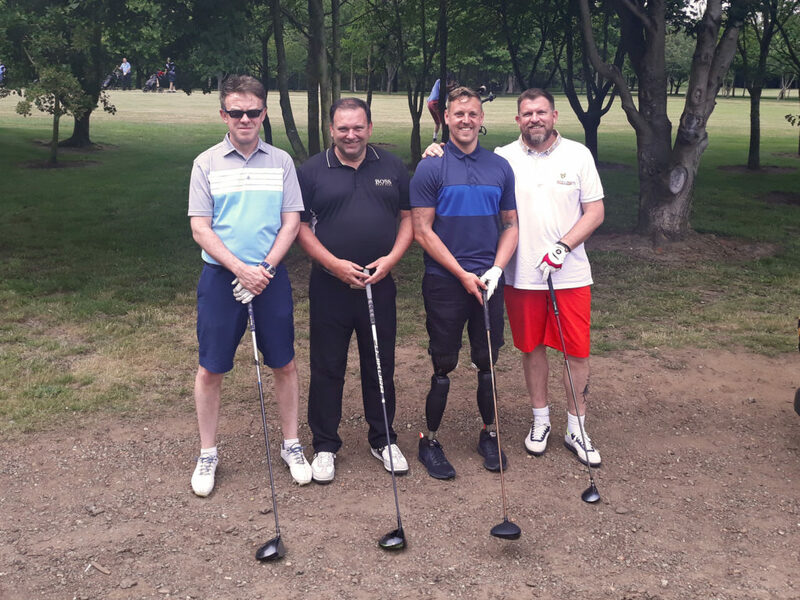 The day was hosted by our two charity patrons Talk Sport presenter Georgie Bingham and former ITFC captain Matt Holland and we had a fantastic day. 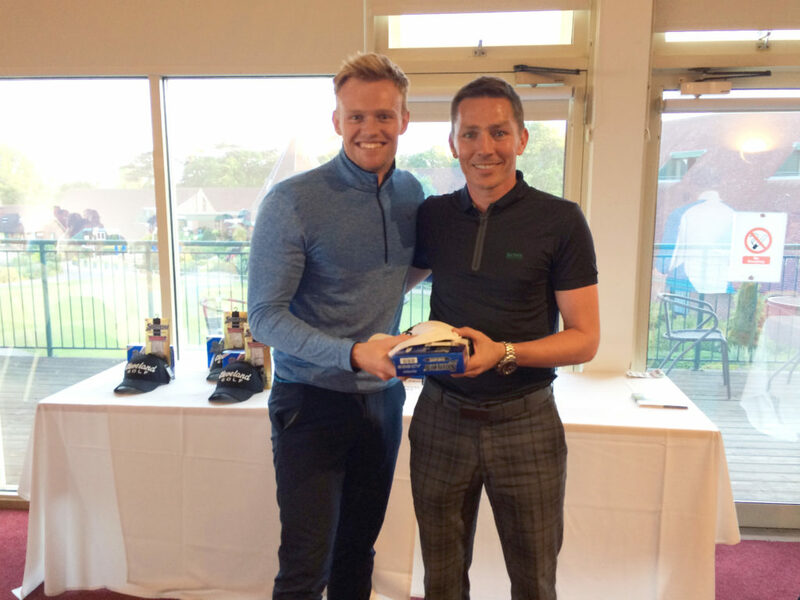 A massive thank you to all of those who supported the day, whether that was by taking part in the golf or crazy golf, sponsoring a hole, donating prizes and buying mulligans for those bad shots! 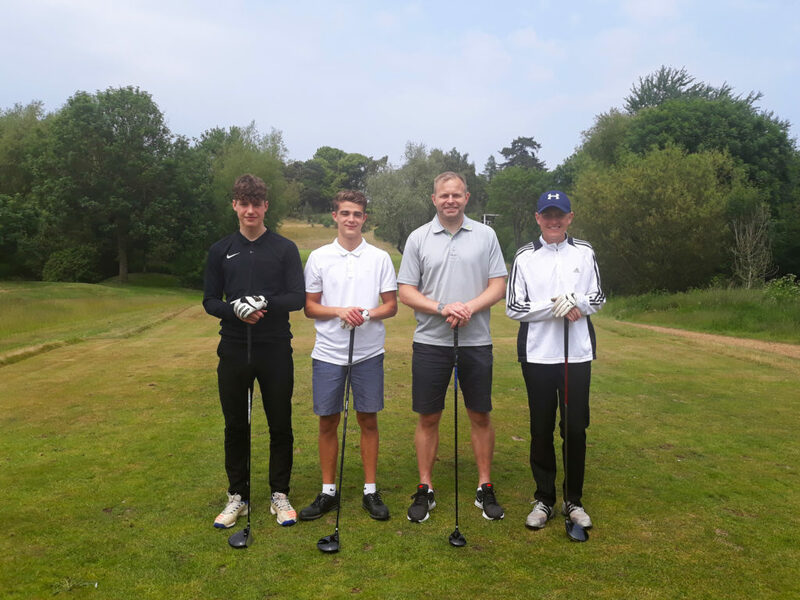 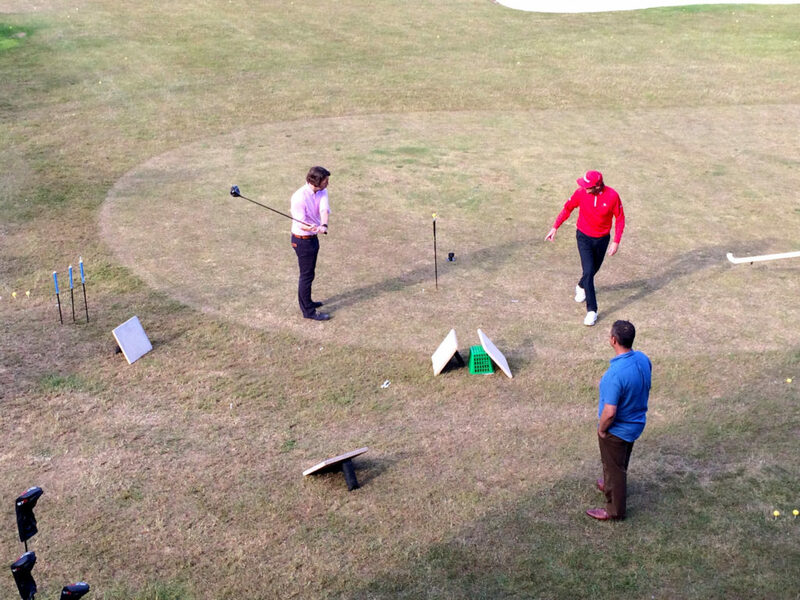 A special thanks to Georgie Bingham and Matt Holland for supporting us to arrange another amazing event and Kevin Carpenter for the amazing Trick Shot Show! 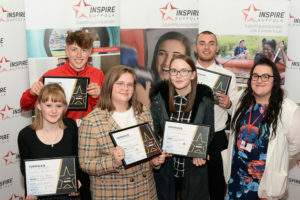 We would especially like to thank Hemisphere Freight Services, MSC, Source One Consulting Ltd, our patron Shaun Whiter, Anchor Storage, Ray Humphrey Vargas, NFL, Canary Wharf Contractors, LA Security, Steve Large, Gaucho, Suffolk Chamber of Commerce, Astute, Origin Legal, Scrutton Bland, GMA Warehousing and Transport, Cleveland Golf, Srixon Europe and ECCO Golf. 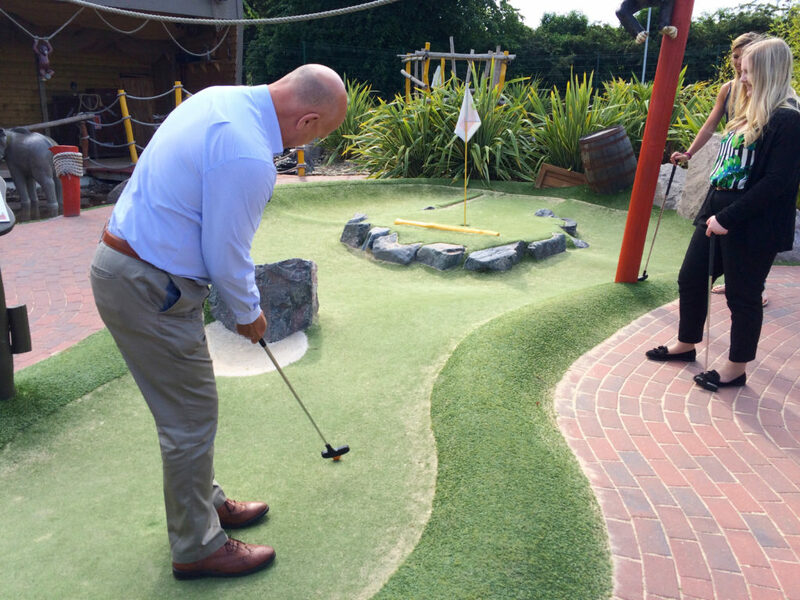 A big thank you to Volunteering Matters and our charity patron Katy Sealy for taking part in our crazy golf event and supporting the day. 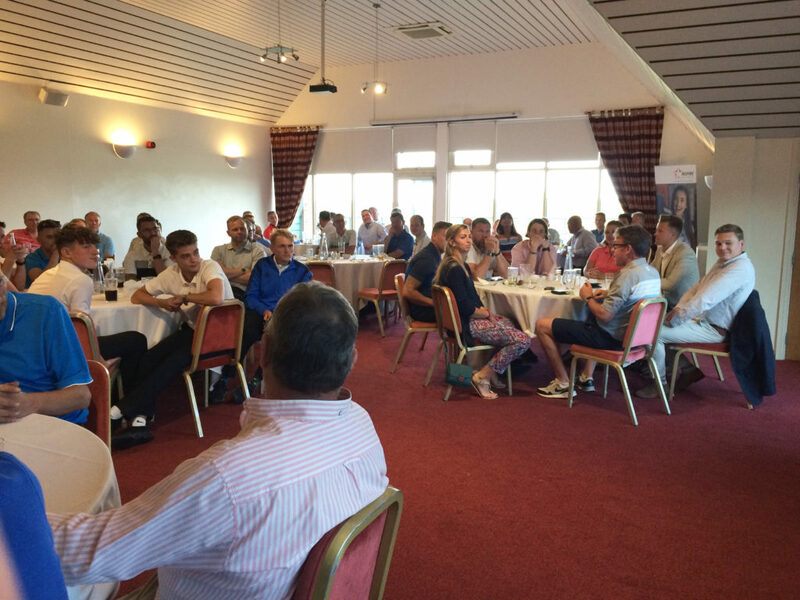 Take a look at some pictures from the day below! 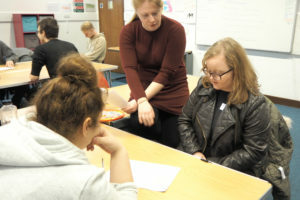 All the pictures can be found on our Facebook page here.  Are you inspired and want to support Inspire Suffolk? 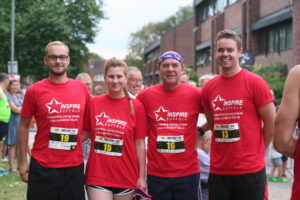 Take a look at our other events here or find out how you can support us here.